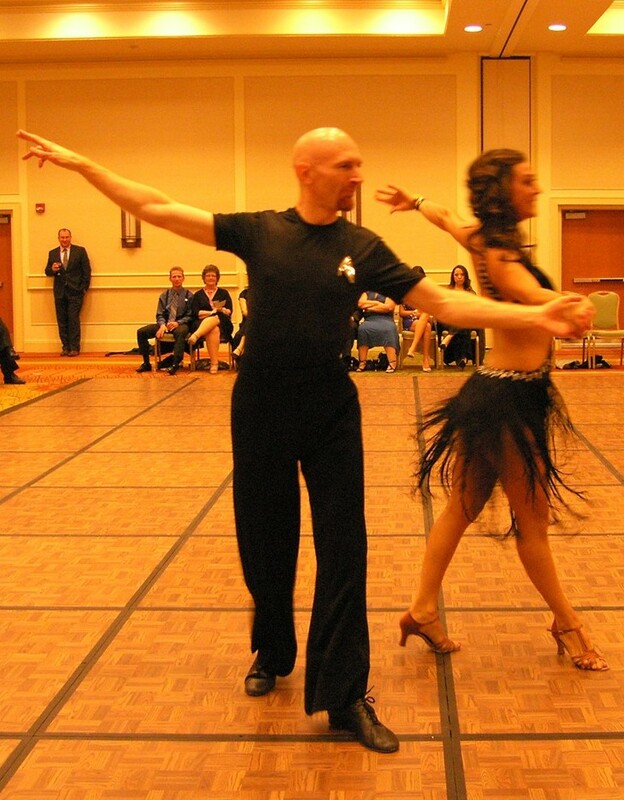 Salsa dance lessons are an absolute must in the Denver, Littleton, and Highlands Ranch area! With the rich and diverse styles of Salsa and a place to dance 7 nights per week in Denver, everyone should sign up for a class! With so many options and styles to choose from, private salsa lessons are a great way to explore the world of Salsa dancing and it’s many faces. Destiny Dance has over 10 years of experience. 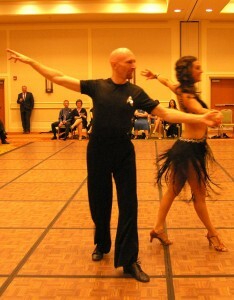 Our Salsa instructors welcome you to come dance Salsa dance with us! If you have any questions about our Littleton dance studio, you can call us at (303) 738-5542 or email us at info@mydestinydance.com.